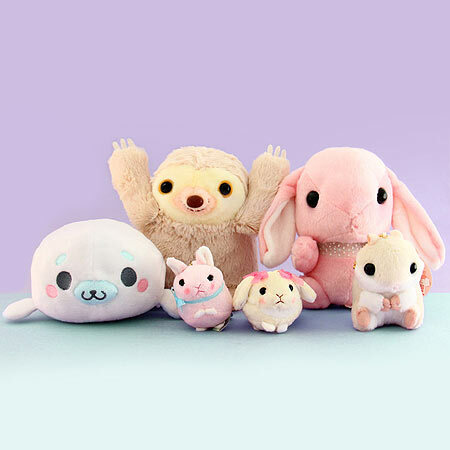 Your kawaii subscription box includes super cute stuffed animals & kawaii plushies! Check out some huggable examples below & kawaii-fy your life with Kawaii Box! 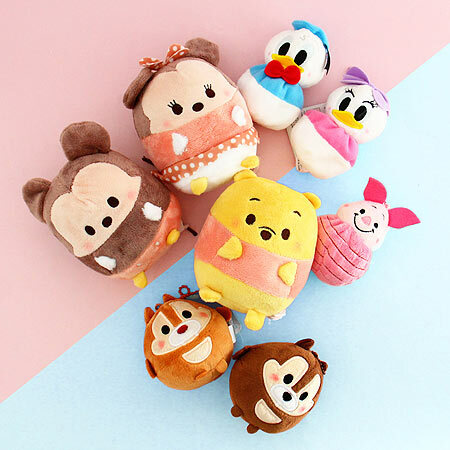 Get iconic Disney characters like Mickey, Minnie & Donald Duck with a Japanese twist! 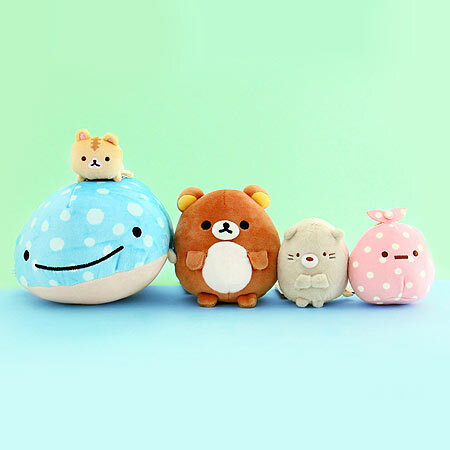 Cute kawaii Sumikko Gurashi, Rilakkuma and other plushies by San-X. Cuddle with Cinnamoroll, Gudetama, Pompompurin and other Sanrio plushies. 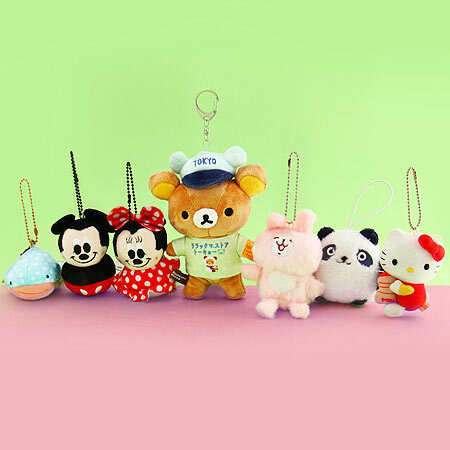 Kawaii-fy your bags and keys with super cute kawaii plush charms. 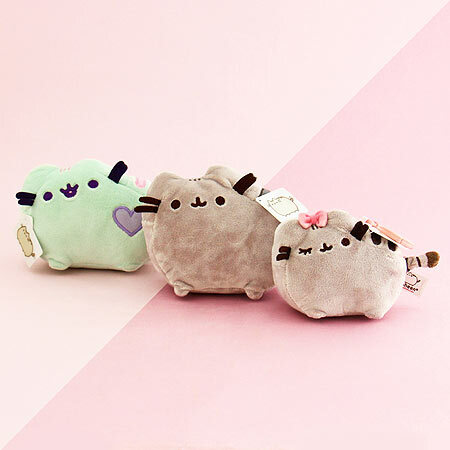 Discover Pusheen, the chubby cat who likes taking naps and lounging around. 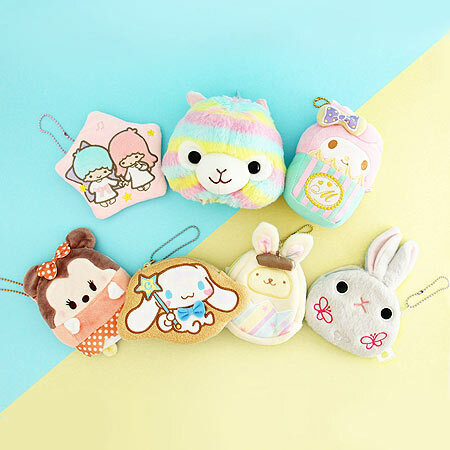 Store your daily essentials in these much loved and soft kawaii plush pouches. 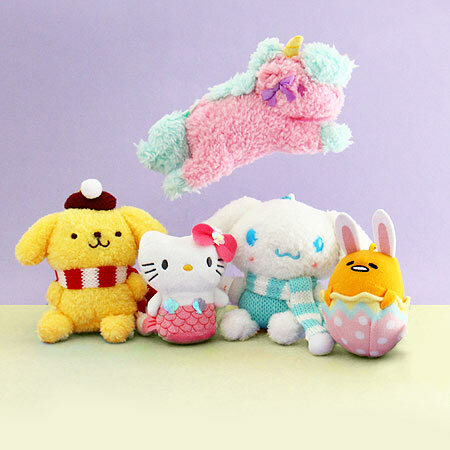 Discover super cute and soft plushies from the famous plushie maker Amuse. 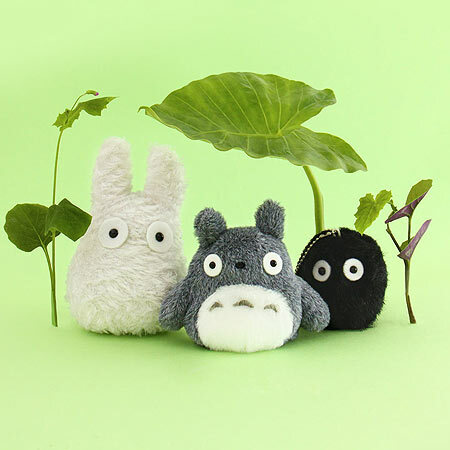 Cuddle up with Totoro and his friends from Studio Ghibli.